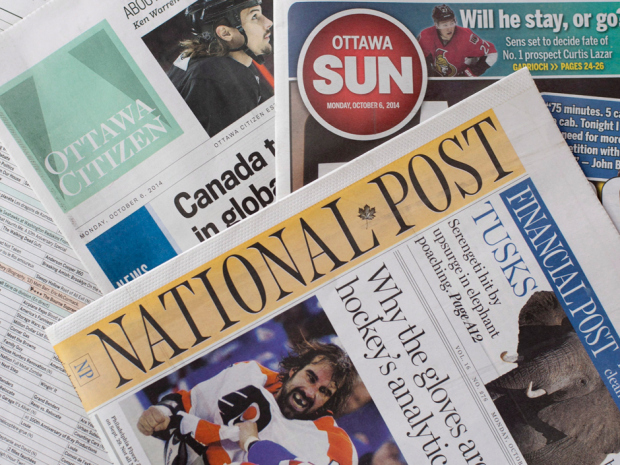 The Canadian Competition Bureau has given the green light for Postmedia to buy 173 newspapers from Sun Media publications. This will make Postmedia the largest newspaper conglomerate in Canada. The decision by the Competition Bureau was seen by industry watchers as recognition of how rapidly and significantly the media industry has evolved in the last two decades. If this deal was trying to get done ten years ago, there would have been public outcries. Now everything is basically just attained with a quick Google Search. Postmedia got a massive discount on the Sun Media purchase and with the added capital these newspapers bring in, will alleviate some of the financial burden. The big question from a consumers point of view, is what will change? Will the Sun Media properties continue to have new apps developed for them, or will their be a unified digital newspaper service, much akin to Pressreader? Will they fully embrace a digital paywall system to offset online advertising? Only time will tell.